Every step in development of our technology that meets your expectations makes us happy. This time we are pleased to present you the new output power options for our compact and affordable sub-terahertz sources developed by reliable IMPATT technology. In addition to our well-proven sources of 100 GHz wave with 80-110 mW output rfpower, we are pleased to present new power options of 200 mW and 400 mW. 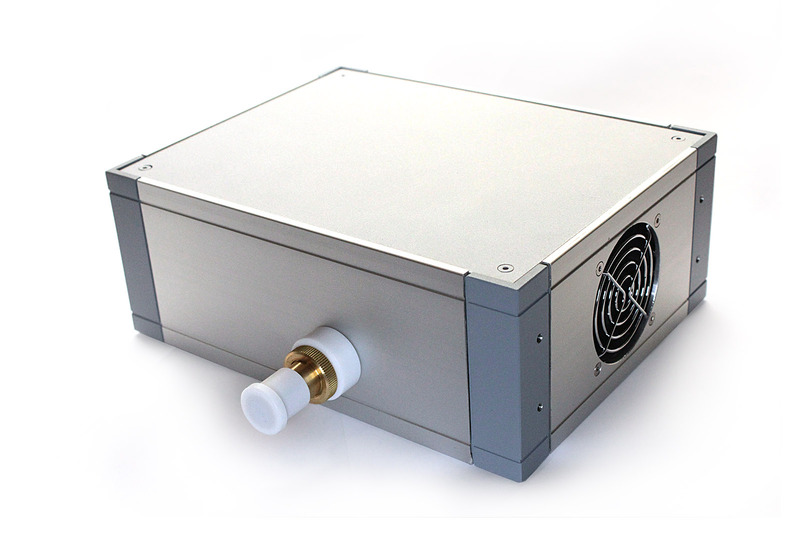 The 140 GHz wave source is available in two power options now: ~ 30 mW and ~ 90 mW. The product line of 280-300 GHz sources is supplemented with a new 280 GHz wave source with a power of > 25 mW.